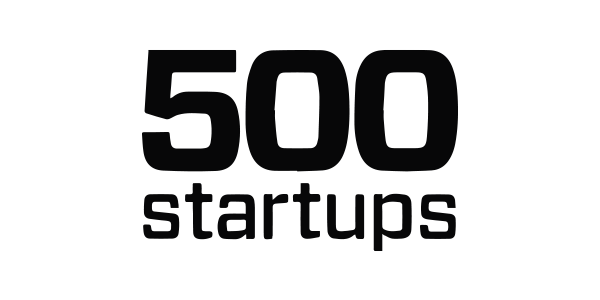 Twilio, the market leading cloud communications company and Silicon Valley VC firm 500 Startups, has today announced OnePageCRM as the first recipient of their joint startup fund, Twilio Fund Europe. Announced in March 2013 and backed by 500 Startups, Twilio Fund Europe is a micro-fund for companies across the continent. 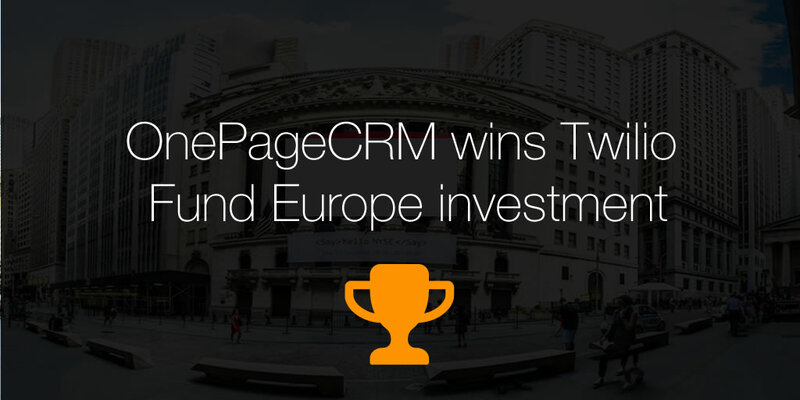 OnePageCRM becomes the first company to benefit from the European-centric project’s financial backing. In addition, OnePageCRM will receive a featured slot at the TwilioCon Europe ‘13 conference. Following the success of Twilio Fund in the US; Twilio Fund Europe was launched by 500 Startups and SV Angel in 2012. It’s aim is to provide seed capital to startups built on the Twilio cloud communications platform. Twilio Fund has made over 10 investments to date. Recent recipients including Babelverse, Call Loop, Healthsouk, Sessions, Wedgies, FastCall, Magnolia Prime, OrderMapper, and Turnstar. Twilio, the cloud communications company, is reinventing telecom by merging the worlds of cloud computing, web services and telecommunications. Twilio provides a telephony infrastructure web service in the cloud. Web developers can use the software to integrate phone calls, text messages and IP voice communications into their web, mobile and traditional phone applications. Headquartered in San Francisco, California, the company is privately held. OnePageCRM has reinvented the sales function with its ‘Next Action Sales’ methodology. This award-winning proactive approach helps salespeople interact with contacts at just the right moment. 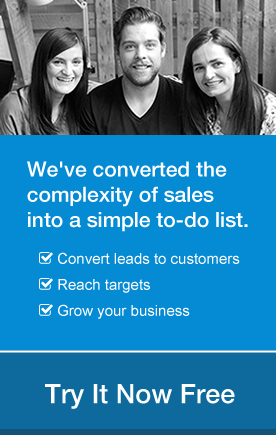 With OnePageCRM, you’ll never drop the ball with a lead, prospect or customer again. The company is headquartered in Galway, Ireland with offices in the USA and Poland. Digital native but born as Generation X. Worked for large IT enterprises like ACER and ASUS now enjoys smaller but far more dynamic enviroment of OnePageCRM. Love discovering new apps for SMBs and connecting them in small (and big) EcoSystems. Great news and well deserved! From Rory and all at Scurri!